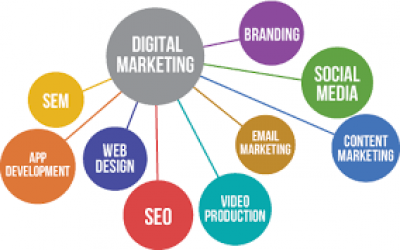 Will a Digital Marketing Plan Benefit Your Business? If you have determined that your target market searches for your product or service online, your business would benefit from a written digital marketing plan. Cincinnati Marketing Solutions provides expertise in this area by developing targeted digital strategies and tactics that are consistent and measurable to generate qualified leads and convert them into sales. At CMS, we listen to our customers to determine their needs and goals, and work within their budget to develop and implement a dynamic and effective digital marketing plan. Ready to get started on your digital marketing plan? Contact us today to schedule your complimentary consultation!